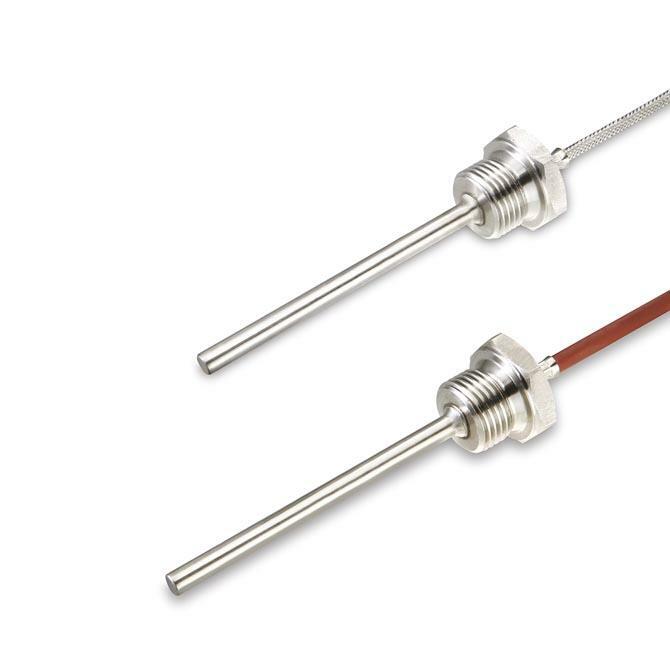 Screw-In Sensor G1/4″ ANDESF2 passive sensor has a G1/4″ thread and can be applied in gaseous and liquid media with pressures up to 40 bar. 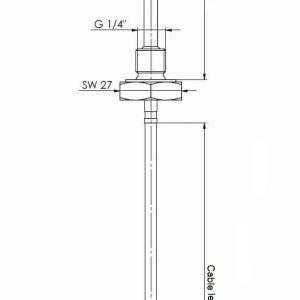 The ANDESF2 is used in heating, ventilation, refrigeration and air conditioning applications. With the help of the respective sensors (see below) , the device can be connected to all conventional control and display systems. Note: The ANDESF2 with glass fiber connection cannot be equipped with WPC.